Hello Paul and the FPA! 1) MYSA, a soccer organization that uses sports to engage a broad community in all sorts of life skills and opportunities. They provide soccer leagues for thousands (tens of thousands?) of youth players in Nairobi, but they also provide arts classes, job-search support, and an HIV/AIDS clinic on their campus. 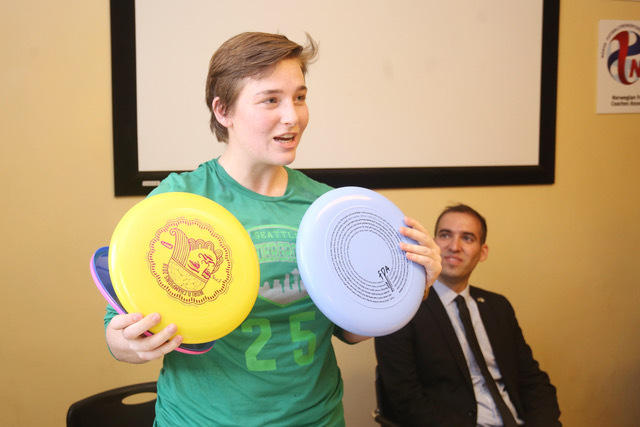 The director already had an Ultimate disc in his office, and was excited to see more Frisbees! 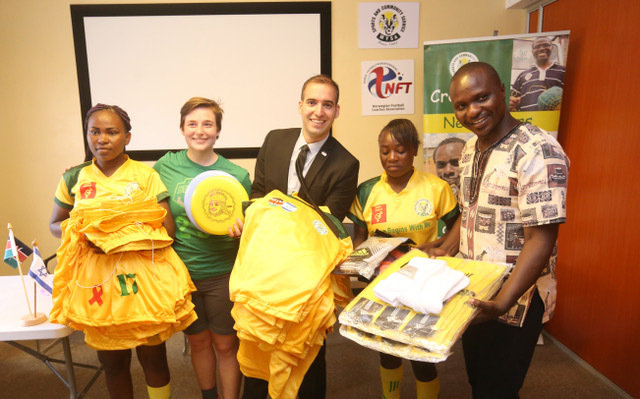 I presented some Frisbees and basic tricks along with jerseys that our group donated to the program. The presentation was filmed with some fancy equipment, so presumably was even broadcast on some local TV. 2) Nyumbani Children’s Home, a program that takes in children affected or infected by HIV/AIDS. About 100 kids live there on campus and go to school nearby. 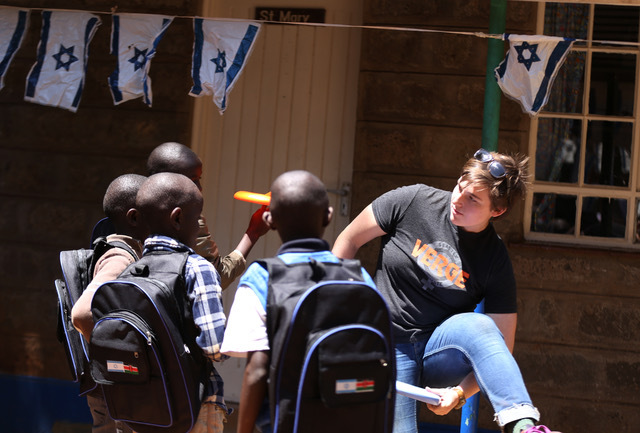 The Home continues to support the kids after they go off to boarding high school, college, and beyond. 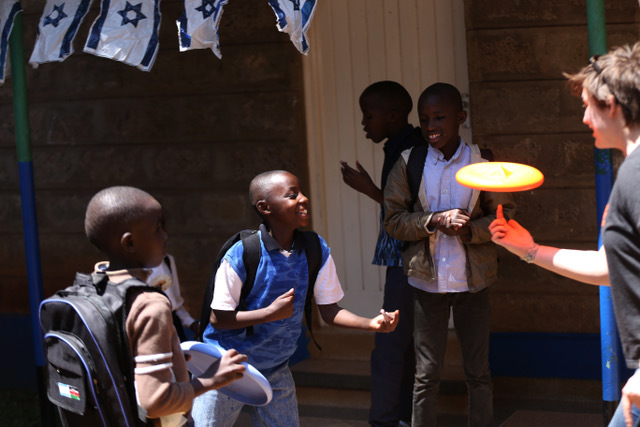 The Nairobi Ultimate Frisbee team also came out to join in for the program where our group (partnered with the Nairobi Jewish community) was donating an assortment of things to the Home. The kids were so excited to play with the Frisbees. The best moment was when I paused to looked around and saw Frisbees flying all over the courtyard. 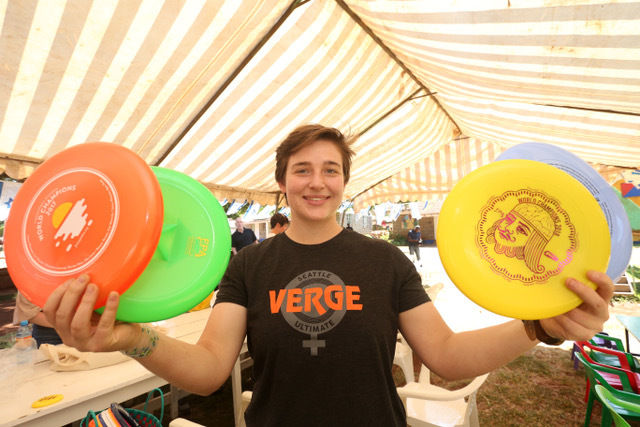 The xdiscs were a HUGE hit. Every kid wanted to play with those. As the program moved on, we planted trees with the kids and had some snacks, but all of the kids were holding on tight to their new Frisbees — couldn’t risk losing their new favorite thing! 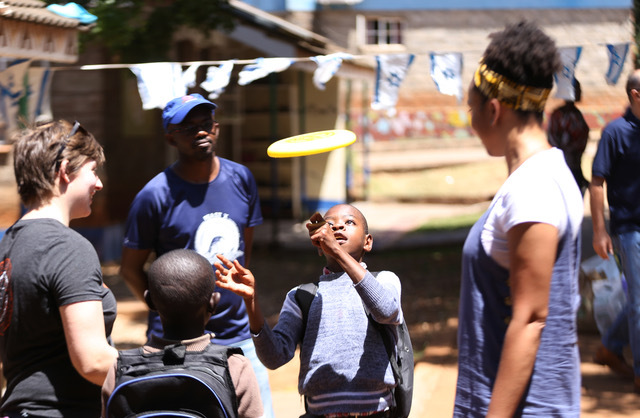 At the end of the program we got to play an exhibition Ultimate game with the Nairobi Ultimate team before they went off to have their final day of team tryouts. 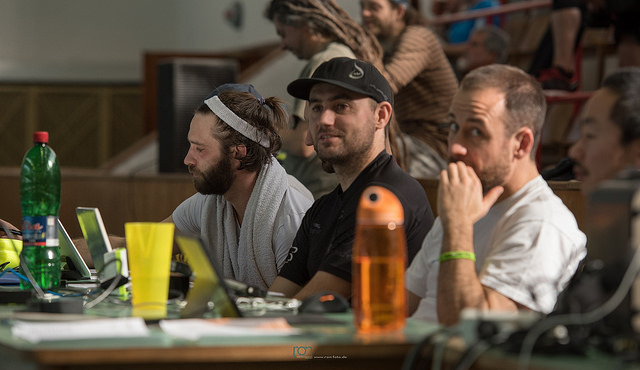 The Ultimate team happened to have a connection with the Children’s Home, so hopefully they will continue to be connected with the kids there and keep up the excitement about Frisbee! It was really great to connect with the Ultimate community there. Many of them are university students, just starting to play Frisbee, and are eager to learn as much as they can about Frisbee. I wrote a blog post about our day at Nyumbani. If you’re curious about the rest of my trip, you can check out the entire blog. Our group traveled with a professional photographer, Billy Mutai. Attached are some of his great shots. Thanks again for donating the discs for me to take on this trip. 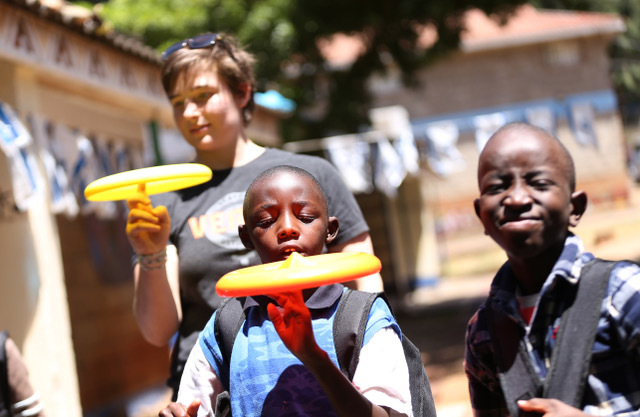 It was so inspiring for me to be able to share something that is such a huge part of my life with kids that live half way around the world and have never seen a Frisbee before. 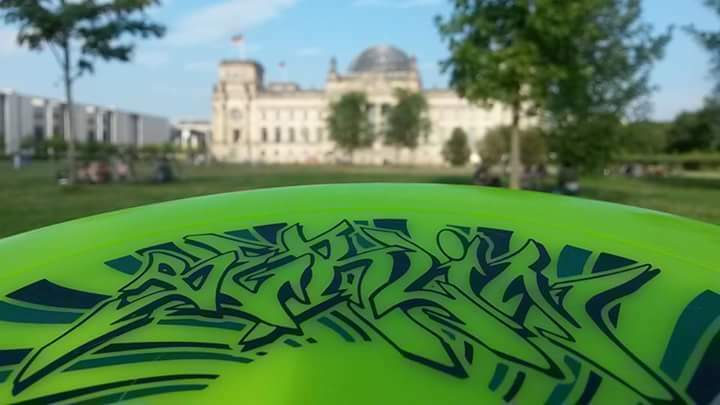 I hope I have the opportunity to spread the jam internationally again in the future!